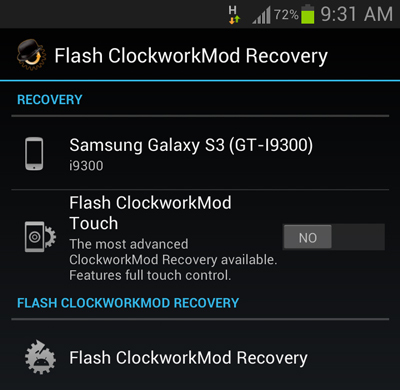 Here’s what a custom Recovery is capable of :A custom Android recovery basically replaces the stock recovery with one that lets you do all you can do with the stock recovery, plus a plethora of more options to give you a lot more control on your device. 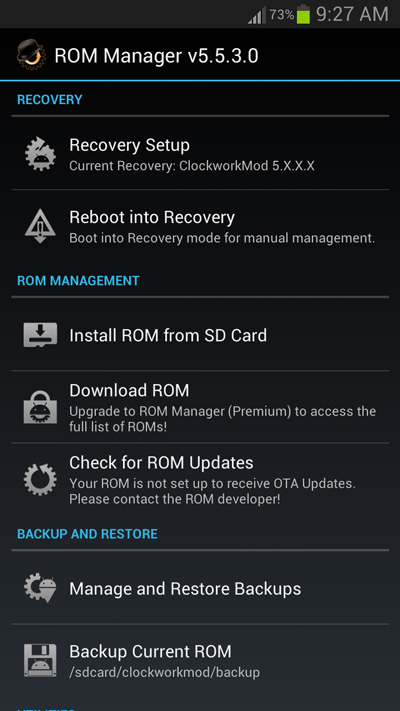 With a custom recovery, you can install official and unofficial ROMs as well as other updates including apps, themes, kernels etc. 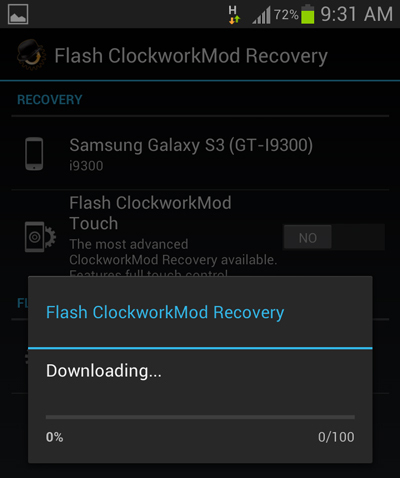 using zip files, wipe not just user data but pretty much every partition on your device, mount the storage card for USB mass storage access without leaving recovery, partition your SD card, wipe Dalvik cache and battery stats, fix permissions, perform, manage and restore backups and so on.